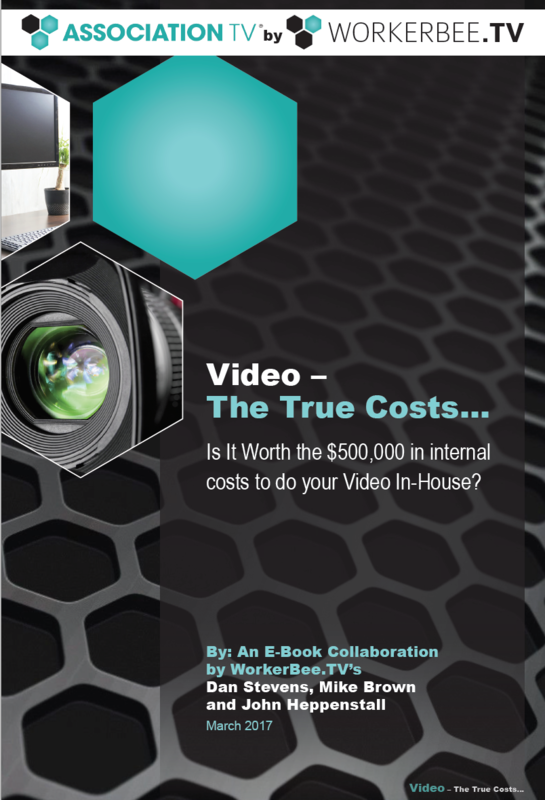 Is it worth the $500,000 of internal costs to keep video production in-house? do you know all the costs associated with video? More and more forward thinking associations are looking to outsource to provide their members with more services, but keep their costs accountable. Costs of travel to conferences? The costs of voice overs and actors? The problem with putting video on YouTube?